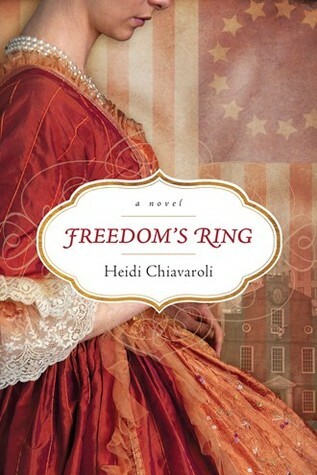 An excellent debut from author Heidi Chiavaroli, Freedom’s Ring beautifully intertwines contemporary and historical timelines into a single, captivating story. 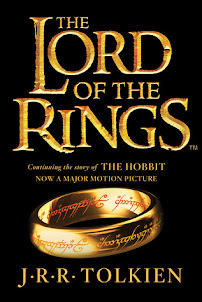 As I read this book, I loved getting acquainted with the characters and circumstances in each timeline, as well as seeing how they connected, physically and thematically. It kept me reading eagerly, wanting to know how everything would play out, and I completely enjoyed it. Readers who enjoy multiple but connected storylines should be sure to read Freedom’s Ring. I recommend it and look forward to reading more from Chiavaroli in the future. 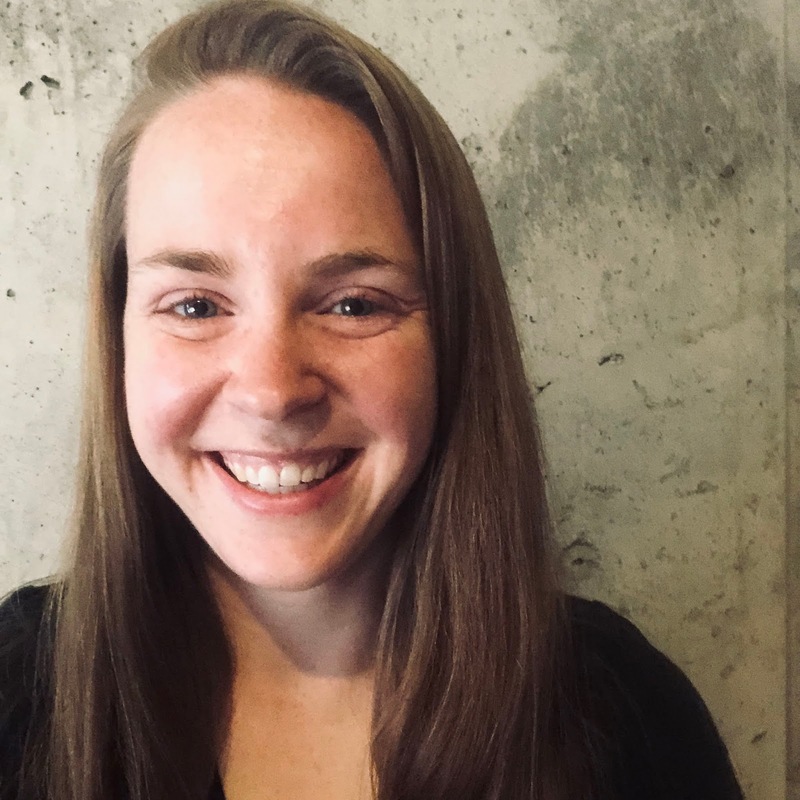 Thanks to Tyndale BlogNetwork, I received a complimentary copy of Freedom’s Ring and the opportunity to provide an honest review. I was not required to write a positive review, and all the opinions I have expressed are my own.